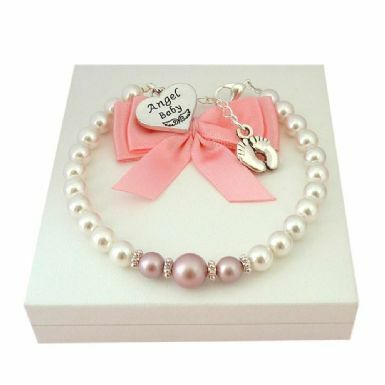 Made in memory of a special baby girl who is gone but will never be forgotten.This beautiful pearl bracelet is made with the Angel Baby heart charm, hanging by the clasp and the little footprints charm at the end of the extender chain. This remembrance gift is made with very high quality Swarovski pearls in white with three rose pink pearls across the centre, interspersed with tibetan silver daisy beads. 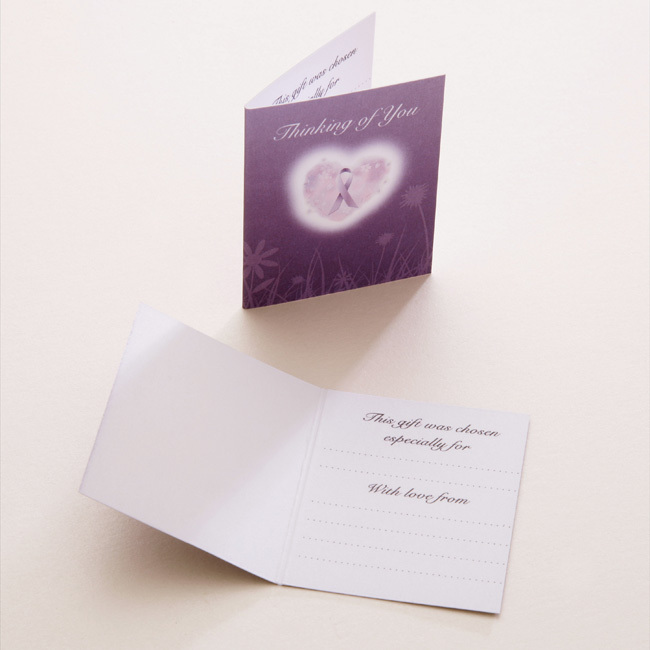 A beautiful keepsake for anyone to treasure for many years to come. The extender chain included will allow adjustment of size. Adult Sizing: Our standard adult bracelet adjusts from small to large which is 18 to 21cms. We can also make to measure. See more Angel Themed Jewellery.